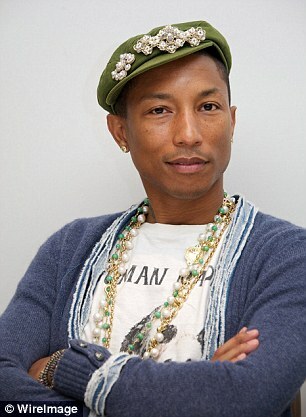 Pharrell Williams said that 'everyone is heartbroken' there was no grand jury indictment of a white cop over the fatal shooting of a black, unarmed teenager Michael Brown, a week after the musician sparked a heated debate by calling the victim's behavior 'bully-ish'. The singer said in an interview late on Monday that his perspective on the case hasn't changed since the shooting in August. 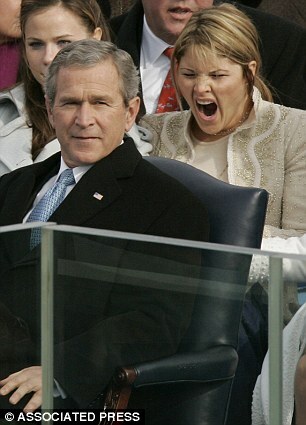 Twitter users have hit back at the GOP staffer who called Malia and Sasha Obama classless - by reminding her of Jenna Bush's more unseemly moments while her father was in office. Elizabeth Lauten, communications director for Rep Stephen Fincher, issued a groveling apology on Friday after slamming the President's girls, aged 16 and 13, for wearing casual clothing and looking sullen during the Thanksgiving address. Calling for the self-professed media expert to be sacked, thousands of people responded by tweeting the renowned picture of George W Bush's daughter Jenna drunkenly tumbling over her friend on to the floor of a frat party, cigarette in hand. The 2001 photo, which earned the then 19-year-old the nickname Jenna And Tonic, has gone viral with the hash tag '#classy'. 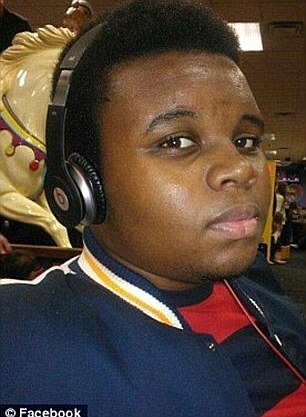 He recently denied rumors that he is close to death and can barely speak. 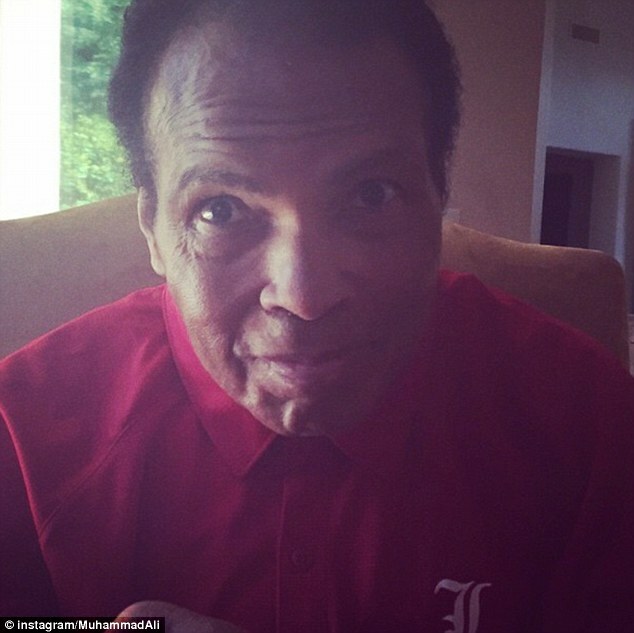 And Muhammad Ali appeared in good spirits on Saturday as he posted a beaming selfie online. In the Instagram photo, the 72-year-old boxing great, who suffers from Parkinson's disease, was seen donning a red Louisville shirt to cheer on the Cardinals as they took on the Kentucky Wildcats. 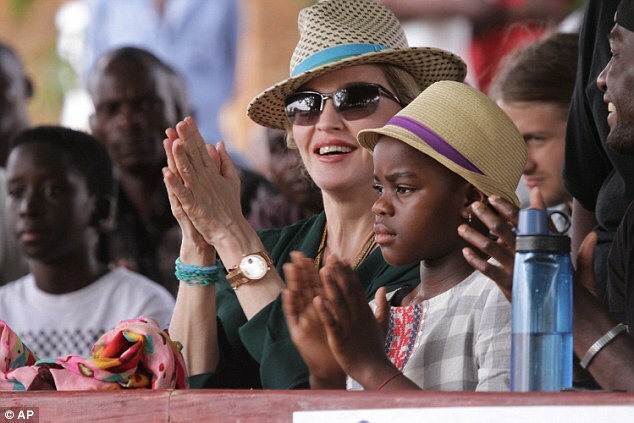 Madonna has been accused of 'betraying' the family of her adopted daughter Mercy - as they issued a desperate plea to be allowed to see her. The grandparents of Mercy James have accused the star of cutting them out of her life and failing to meet a promise to keep her close to her roots. They also attacked 'white foreigners' for taking children away from Africa. Saxon Maunde, grandfather of Mercy James who was adopted by Madonna in 2009, told MailOnline: 'Nobody has told me a thing about Mercy being in the country or about her welfare since she left us.